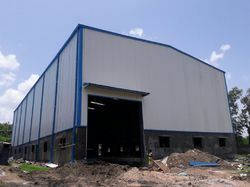 We are a leading Manufacturer of prefabricated buildings and prefabricated metal building from Nagpur, India. We are manufacturers in offering Prefabricated Buildings. Our range is known for its highly premium quality and excellent results. Our range is designed using advanced techniques and latest machinery, and is very popular among our clients for greater finish, quality and longer service life. 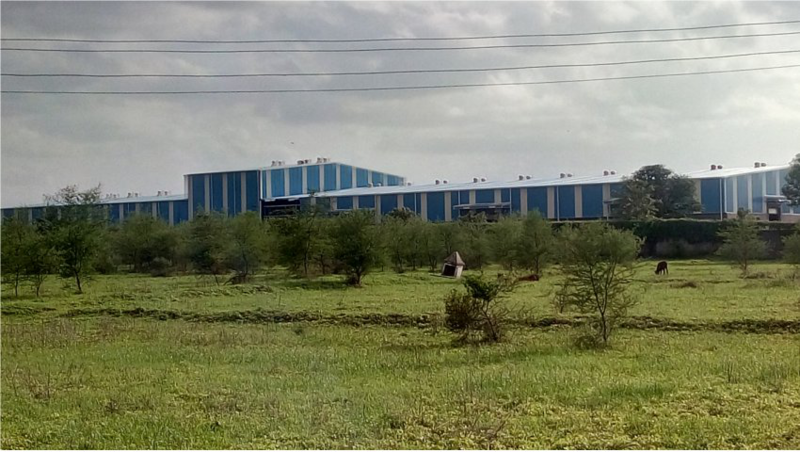 Backed by our rich industrial experience in this domain we are dedicatedly engaged in providing supreme quality Prefabricated Metal Building. This building is manufactured from high-grade raw material and advanced tools as per the international quality standards. It is widely demanded by various clients due to its high strength and durability. We offer this building in various specifications and deliver within the promised time-frame.